Our doctors invest in countless hours of continuing education to ensure they stay up-to-date on techniques and procedures that provide the best chance of success. Listed here are some of the most common ones patients ask about. Have a dental question about something not explained here? Please call or stop by today for a free consultation. We look forward to meeting you! 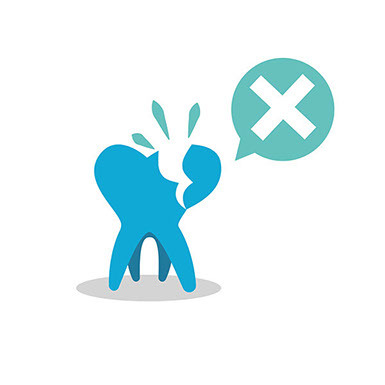 Preventive dental services refer to treatment that can prevent other more serious problems. 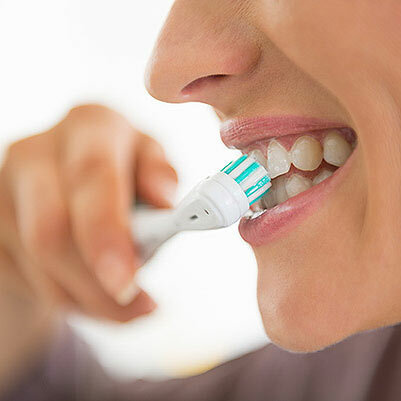 Regular dental exams and cleanings, coupled with your daily brushing and flossing, play a key role in preventing cavities, pain, or other oral issues. Dental sealants can help prevent cavities, mouth guards can protect teeth from harm during sports participation, and space maintainers can help permanent teeth come in straighter after baby teeth are lost. An ounce of prevention is worth a pound of cure! 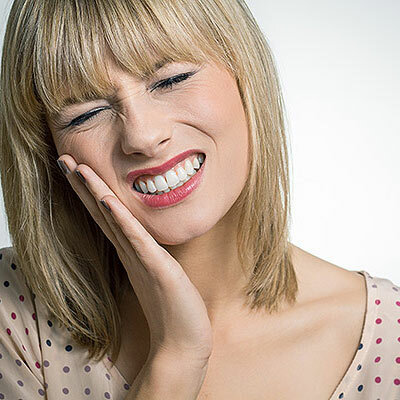 When a tooth is broken, decayed, or misshapen, there are options available to restore them to their ideal shape and function. Apple Tree Dental places tooth colored fillings and full porcelain crowns that function well and look fantastic. The dentists at Apple Tree Dental have decades worth of experience performing oral surgery. Whether you need wisdom teeth removed, teeth removed in preparation for dentures or braces, or implants placed, Apple Tree Dental stands ready to facilitate the process. The gums and bone surrounding the teeth are a critical part of optimal oral health. At Apple Tree Dental we realize that each person is unique and customize your cleaning accordingly. Our goal is to obtain healthy gums before surgical intervention is needed. Each tooth initially has a nerve inside it. When that nerve is damaged or dies, whether due to a deep cavity or trauma to the tooth, a “root canal” is sometimes needed. 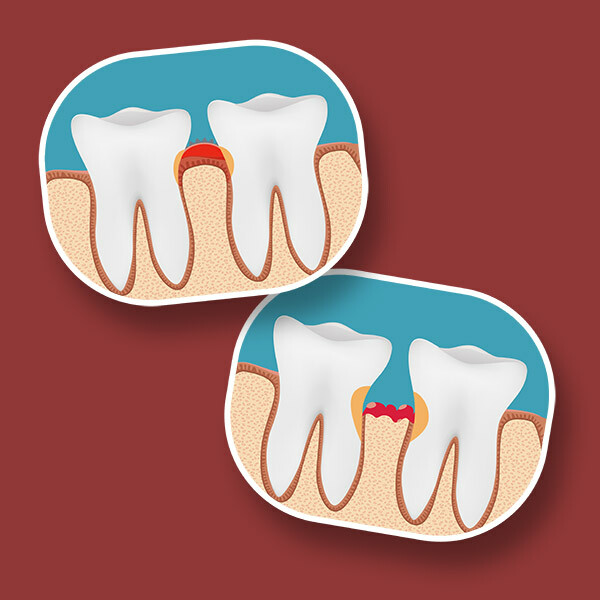 Root canal treatment eliminates infection and allows a patient to keep their tooth instead of losing it. For those patients who are anxious about visiting the dentist or simply want to have a longer appointment to get more done at once, Apple Tree Dental is pleased to offer conscious sedation options. This method uses medicine to help patients relax during dental procedures, and though patients remain awake, they often do not remember much of the appointment afterwards. One of the greatest advances in dentistry has been the development of dental implants. 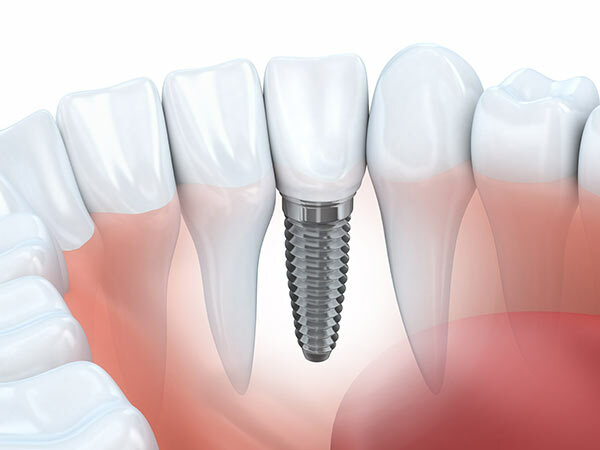 A dental implant is an artificial tooth root that, when placed in the jaw, serves as a foundation for a crown, bridge, or denture. Implants have a great success rate, and often last for a lifetime. If you are missing teeth or have a loose or ill-fitting denture, implants may be the ideal solution for you. Contact us today for a free consultation! Do you or someone you know snore? 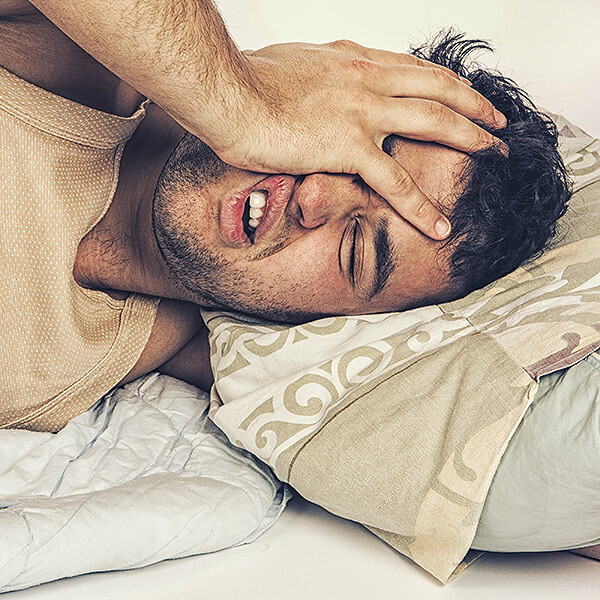 Do you suffer from daytime sleepiness? Millions of people today are living with undiagnosed and untreated sleep apnea (temporary blockage of breathing during sleep). Left untreated, this sleep disorder is linked to increased risk of heart attack, stroke, diabetes, and other illnesses. Yet, many people are not excited about using a CPAP machine to treat the issue. Thankfully, another option is available! Properly trained dentists can fabricate an oral appliance that feels similar to wearing bleach trays or a mouth guard and helps open the airway while you sleep. Contact us today for a free sleep consultation and find out if an oral sleep appliance is right for you. Unhappy with your smile? Do you wish you had whiter or straighter teeth? Modern advances in dentistry techniques and materials have opened the door to some amazing opportunities to improve one’s smile. From veneers, bonding, and whitening to implants, crowns, and bridges, we are able to fix that minor annoyance or offer a full “smile makeover”. Just curious to see what your options are or want a second opinion? Contact Apple Tree Dental today, and we would be pleased to evaluate your smile and discuss what could be done.